2015 National Singles Championships. May 20 thru Sunday-May 24. Highlands Ranch, Colorado. Photo by Ken Fife. 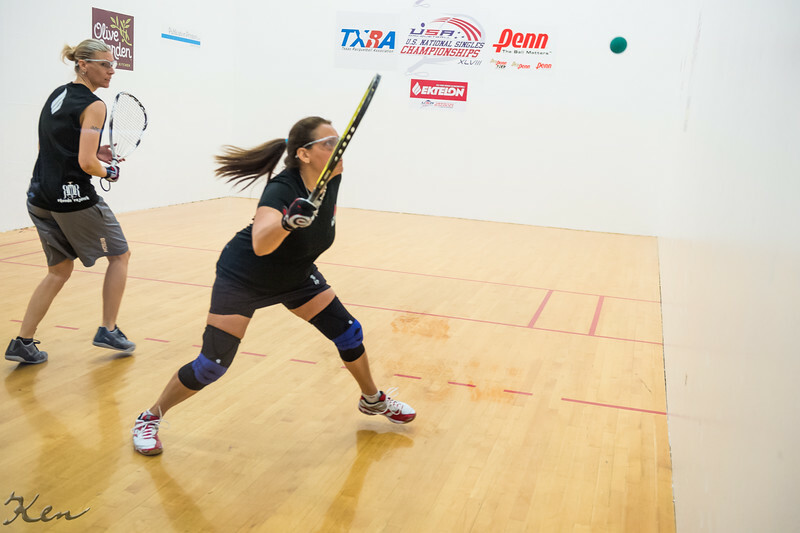 Copyright USA Racquetball. Commercial use strictly forbidden without permission from Ken Fife.